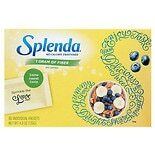 $1299$12 and 99 cents$0.81 / oz. 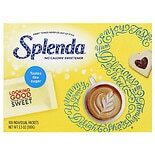 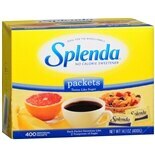 Shop Splenda No Calorie Sweetener Granulated Bag (9.7 oz. 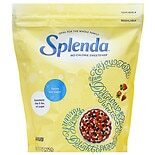 )9.7 oz.